Facebook has been roundly criticized in recent weeks for the way it handles user data, including allowing said user data to fall into the hands of political consultancy Cambridge Analytica. Facebook aims to address your concerns at this year's F8 conference. The company is announcing several privacy-oriented features including Clear History. It's not ready yet, but Facebook says this tool will show you where it's getting personal information on you and allow you to delete it. Facebook's data collection web is complex and almost omnipresent on the internet. It's not just about the information you plug into your profile, but the sites you visit that sport like buttons and other forms of Facebook integration. Odds are Facebook has a lot more data about your online activities than you think. Clear History will list all the websites and apps sending data about you to Facebook. If you don't like what you see, you can delete the data from Facebook's platform. 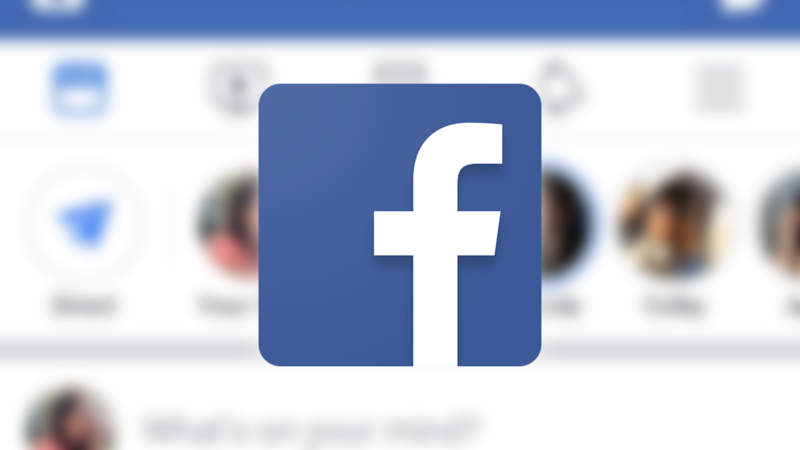 Technically, Facebook says clearing your history will "remove identifying information so a history of the websites and apps you’ve used won’t be associated with your account." That suggests the data will still exist in aggregate, but it won't connect to your account. Clear History will also allow you to block future data collection on your account. Facebook says it will take several more months to ready the feature, so we'll keep an eye out for that.